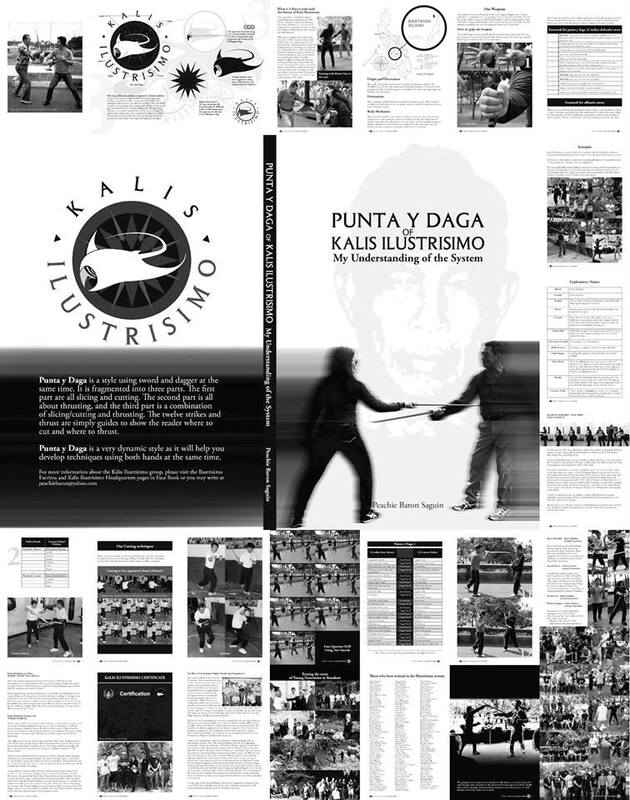 What Is It Like to Train with the Master of Kalis Ilustrisimo? I first met Master Tony Diego when I joined Bakbakan International in 1989. He was a friend of the Master of Bakbakan Christopher Ricketts, and was invited frequently in our practice sessions, to share with the students of Bakbakan his style in sword and knife fighting. When Master Christopher Ricketts left for the States, I started training with Master Diego on a regular basis with his Binondo group, the Kalis Ilustrisimo. My training then took on a leap. I was showed the proper way to hold the blade, not to grip the handle too tight, to prevent it from being disarmed when struck heavily with another sword. I was then taught the different kinds and forms of striking and blocking, and the footwork and stances that goes for each attack and counter attack. I was asked to repeatedly execute a particular strike before moving on to the next. Master Diego has always reiterated the importance of a repetitive exercise for one to gain mastery of the form. Soon enough Master Diego taught me how to use the stick and knife at the same time. This style is called Puntai y Daga. From this style, my interest grew more and more and I always look forward to a sword play with Master Diego, where my speed and accuracy to block and strike are put to test, my distance and movements, checked and corrected. There are moments when Master Diego would attack me when my guard is down to find out how I would react. If I stopped, he would tell me not to think but just to react, otherwise I get hit. The word “sorry” is never use in the gym. If you get hit, it’s your fault. After considerable drills with a wooden sword, Master Diego gave me as a gift, a real sword to practice on. Again my strikes and counter strikes were checked. Using the real sword, Master Diego would ask me to execute the different strikes and counter strikes. The purpose of this exercise, he said, is to gain better control of the blade and to prevent improper techniques from developing, and thus trains the student to hit at the right angle. My first swordplay using a real sword with Master Diego was really scary, but then I passed with flying colors. Suffice it to say, I was taught not only to defend and attack on a standing position, but on a sitting and lying down position as well. The exercise of ascending and descending the stairs during a duel is so difficult and tiring. Disarming is also part of the drills. Training with Master Diego is not easy. I often find myself catching my breath during the swordplay, while Master Diego is laughing and comfortably attacking and parrying my strikes. At the end of each session, I am totally exhausted. My shoulders ache and I could hardly lift my arms. At home before going to bed, I would take a muscle relaxant to relieve the pain so I could train again in the next session. As I continue my training with Master Diego, I am learning not only the art of bladed weapons but also, the essence of a good swordsman, the discipline and the commitment that one must have to the art.